MIT and Princeton engineers made the most monotonous topic on earth – the act of picking something out of a bin – a lot cooler. Their latest robotic invention is a picker-upper that runs an 'object agnostic grasping algorithm' every time it begins its epic journey of tedious lifting. It is packed with a custom gripper and a suction cup. For instance, there is an item in the bin: a toothbrush. But, the toothbrush at the bottom of the bin is also surrounded by a bottle of pills and a tiny ceramic jar of ashes. 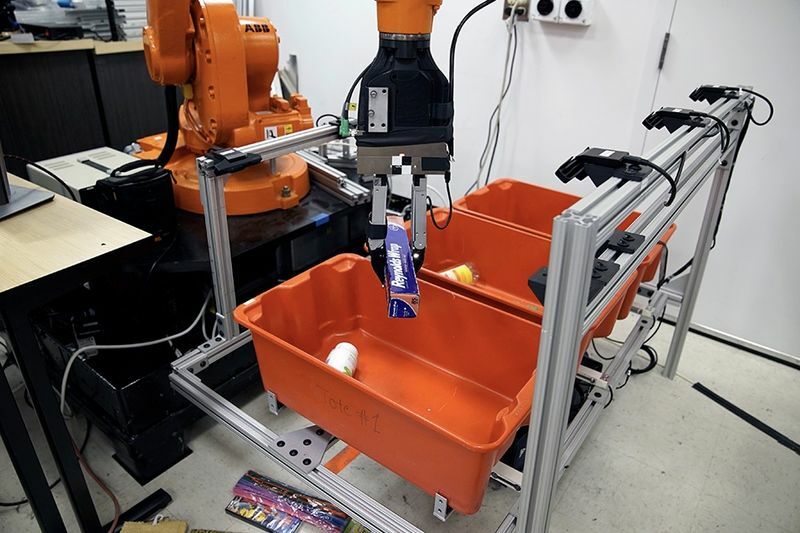 The robot arm is capable of descending into that bin of items, locating the toothbrush and grabbing it, exactly the way a toothbrush needs to be grabbed. It can then finish the job – grabbing and sorting the bottle of pills and the little jar of ashes, safely-according to the algorithm that MIT and Princeton created.